Thanksgiving brings out the best and worst in families. In Genoa City, no truer words are spoken. On The Young and the Restless, people come together, sneak around, and have confrontations. Nikki (Melody Thomas Scott) delivers a stern message to Sharon (Sharon Case). Big, tough, cheating gambler Billy (Jason Thompson) will have to restrain himself from roughing up Travis (Michael Roark) for acting like he does. Victoria (Amelia Heinle) finds herself at another crossroad over a man. Can Jack (Peter Bergman) save his...um...turkey from disaster? 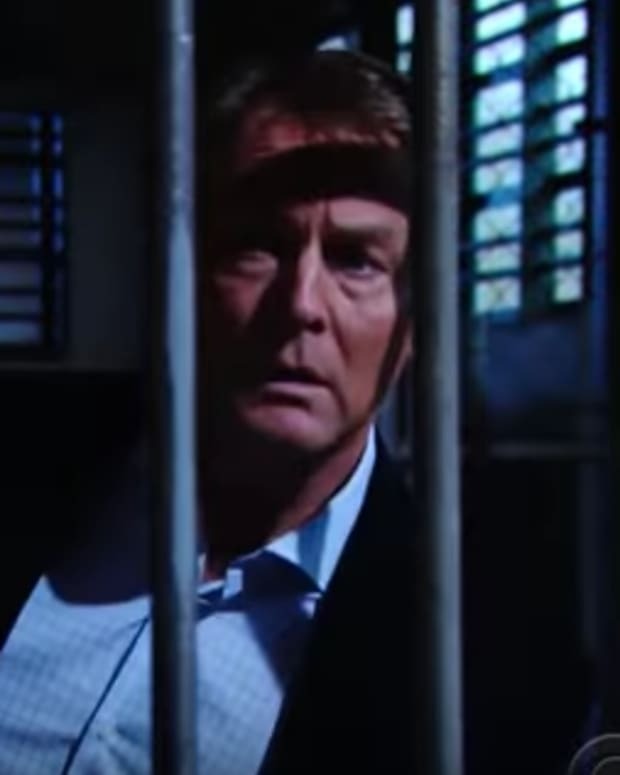 Watch the Y&R promo below!